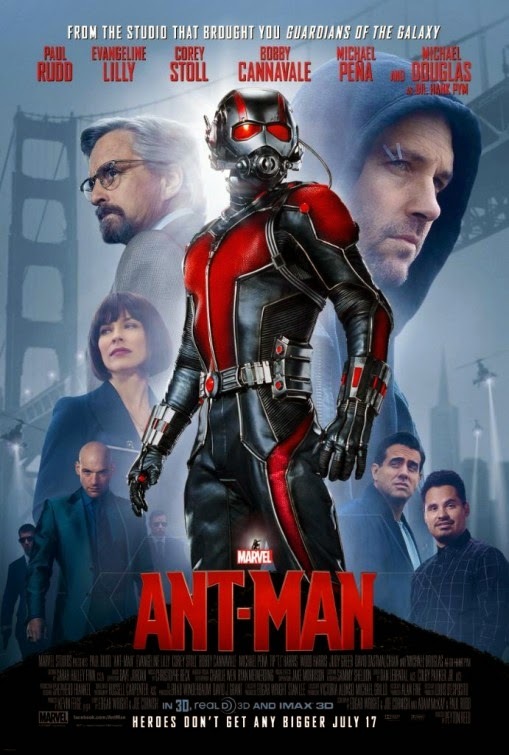 The latest trailer for Ant-Man is now playing in theaters and the film looks like it should be a lot of fun with this different take on super heroes. Now a new poster has been released by Marvel Studios which gets the whole cast together on a nice one-sheet. Ant-Man crawls into theaters this July.